Let us ease the burden by assisting you with this process. We will work with you to settle ​your loved one's estate in the most efficient and cost-effective ​manner possible. I began practicing law over 30 years ago and have always practiced exclusively in ​the areas of probate and estate planning. My probate paralegal, Stephanie Brennan, has 19 years of probate experience as a paralegal and a former Chief Clerk of a busy Connecticut Probate Court. 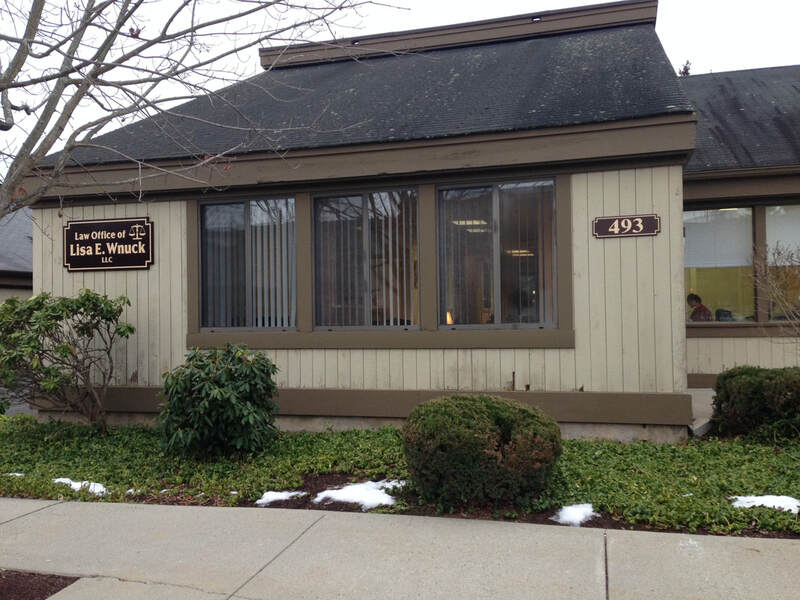 Our office settles estates of various sizes and complexity throughout Connecticut. 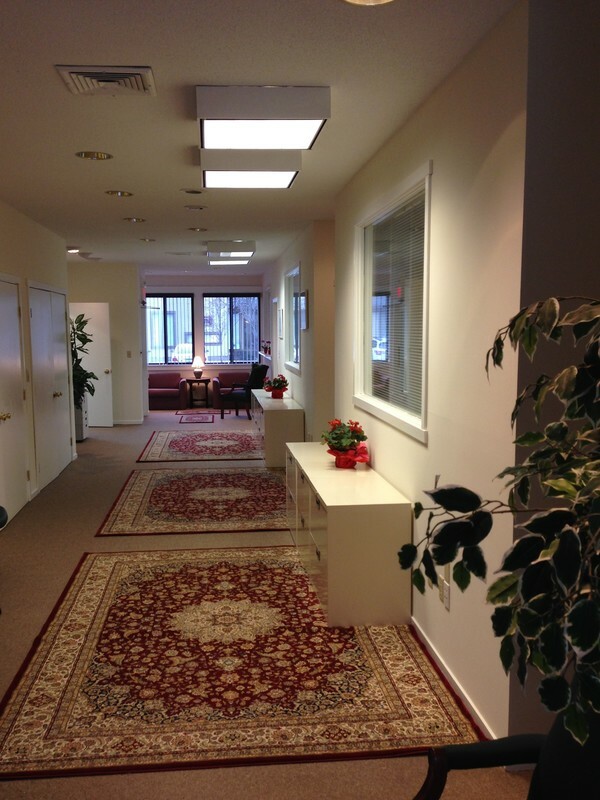 We take pride in helping clients deal with the legal issues that arise after a family member or loved one has died. We understand that it is a very trying time and find it rewarding to be of help. We can help you.